Wineries of the region regularly trundle out the area’s impressive statistics – producing just three percent of Australia’s wine in quantity, Margaret River contributes a whopping 20 percent of the quality. While by the time you’ve heard it the 10th time, it seems less impressive – this really is astounding, especially when one considers quite how “new” viticulture is here. This really is the New World. 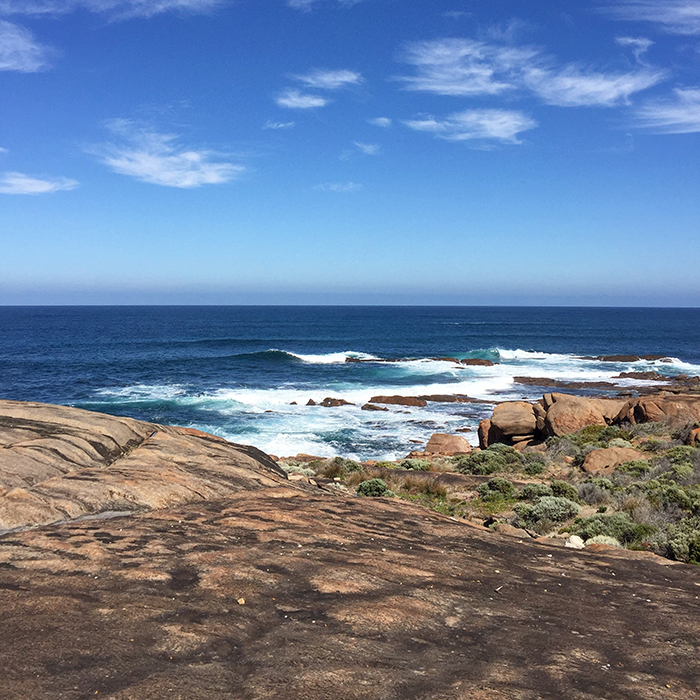 Edged in between Cape Naturaliste and Cape Leeuwin, the compact region (just a two-hour drive from top to bottom) offers lush forests, breath-taking coastlines with the country’s very best surfing, and a gastronomic haven for foodie types. Cooler than Perth, the climate was originally compared to that of Bordeaux (and hence identified for its potential to grow world-class Cabernet), but it still offers plenty of beach-friendly sunshine, without overbaking bathers. Summer is the best time to visit weather-wise, but naturally the busiest. To get the most out of winery visits, avoid visiting during vintage (February to April), but be warned that the warm weather tails off come the end of that period. If you’re a surf enthusiast, the World Surf League World Champion Tour stops off in Margs at the end of April. Where to stay: The town of Margaret River itself offers – as the only “metropolis” – a suggestion of nightlife; if that tempts you, the Grand Mercure is by far the best option for accommodation. But – in many ways – it is worth embracing the rural beauty of the area, and particularly with Australia’s stringent drink-driving laws, self-catered apartments are an excellent option (of which Airbnb naturally has the monopoly). The Smiths Beach Resort is a stunning spot, just a stone’s throw from a kilometre of white sand and top surf. What to eat: Smiths Beach Resort also has Lamont’s up its sleeve – an excellent restaurant with classic cuisine. In Margaret River itself, there are two essential restaurants. Firstly Miki’s, a superlative modern Japanese restaurant with an outstanding wine list (keep an eye out for the Leeuwin Art Series Sauv/Sem which is only sold here and at the cellar door). At the more casual end of the spectrum lies a Margaret River institution – “the Tav”, ie Settlers Tavern. A pub often filled with backpackers, the food is basic but nourishing (we suggest a “parmi” – a cultural experience unto itself), the atmosphere is booming on a Friday and Saturday night with excellent live music – but, most importantly, there is The Bible. Only available on request, this wine list is unbelievable. Expect local back-vintages, the best from around the country and abroad. Even better – you can take away most of the bottles for around $20 less than their drink-in price. Settle down with a “middy” (a half-pint) and savour what’s on offer. For a European flavour (or excellent takeout), Pizzica is owned and run by Italians, churning out exquisite wood-fired pizza. Many of the wineries have their own restaurants, of which Vasse Felix’s is undoubtedly the best. Hay Shed Hill’s Rustico offers a more relaxed option. The Aussies are excellent at brunch, and we suggest a trip to Barnyard 1978 or Goanna Café for your dose of eggs and avo. Brewshack in Margaret River does the best coffee, but there are few places that will disappoint on that front. If you’re there on a Saturday morning, be sure to make it to the Farmers’ Market to stock up on fresh fruit and veg, local cheese, bread, olive oil and other goods. For your fresh sourdough, the Yallingup or Margaret River Woodfired Bakery turns out irresistible loaves – we advise arriving around 3pm for just-out-the-oven goodness. What to drink: The region’s wineries mainly lie on or around Caves Road, a picturesque and winding route that runs north to south near the coast. Most are well set-up for visitors, but do check opening times online before setting out. Top of your priority list should be the “establishment” – the wineries on which the region’s reputation has been built: Leeuwin, Vasse Felix, Cullen, Pierro, Woodlands and Moss Wood (the latter by appointment only). The region is known for its elegant Cabernet and age-worthy Chardonnay – but its Sauvignon/Sémillon blends shouldn’t be forgotten. Keep an eye out for Shiraz and Riesling from the Great Southern, where the cooler climate lends itself to perfumed expressions of these two grapes. And if, like us, you end a day of wine tasting craving a crisp pint, there is plenty of outstanding local beer to slake your thirst – Eagle Bay, Black Brewing Co and Cheeky Monkey are a few to keep an eye out for (Fremantle’s Little Creatures is also a reliable choice). For bottles beyond the region’s wineries, we’d suggest popping into Old Bridge Cellars or Petition Wine in Perth before heading south – as there are few bottle shops with a sufficiently extensive range down there. Don’t miss: In between wineries, be sure to enjoy the region’s scenery. 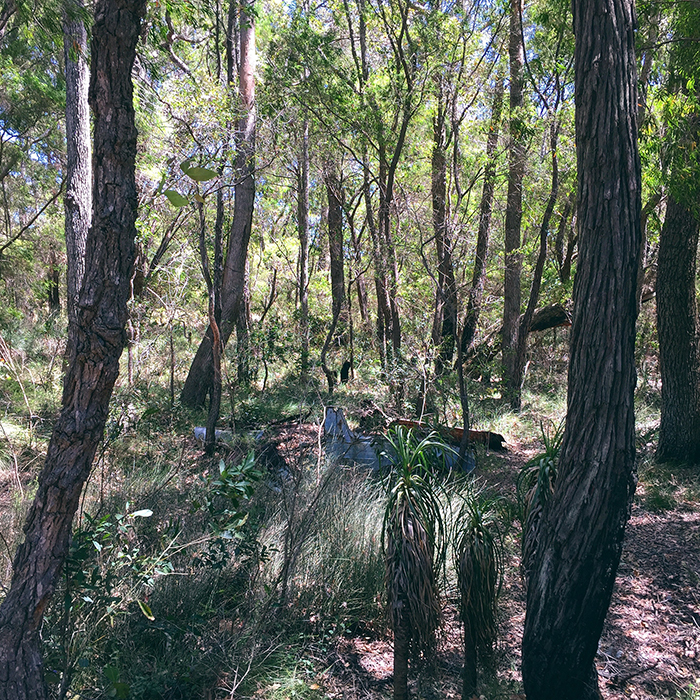 Take on a section of the Cape-to-Cape track by foot; go for a horse ride through kangaroo-dotted bushland at Jesters Flat; visit one of the area’s famous caves (Jewel or Lake are our recommendations). As for beaching, there are too many to choose from: it’s worth seeking out the Injidup Natural Spas, while Bunker Bay, Gracetown and Gnarabup are a few favourites for swimming. I think the link to the Settler’s tavern is to the wrong one (Adelaide in SA not Margs). I didn’t check the other links, I was just intrigued what a parmi was…. Apologies! Thank you for pointing that out – the link has now been amended. We were in Margaret river recently and, specially on the “where to stay” and “”where to eat” that are a lot of great options that are not mentioned. I am not going to say names because is not my business. As indeed there should be! Our guide is merely intended to highlight a few of the best and most interesting options – fortunately Margaret River has plenty to offer, so we couldn’t possibly cover them all. I hope you enjoyed your trip.